Well, Holly's supplement is here. 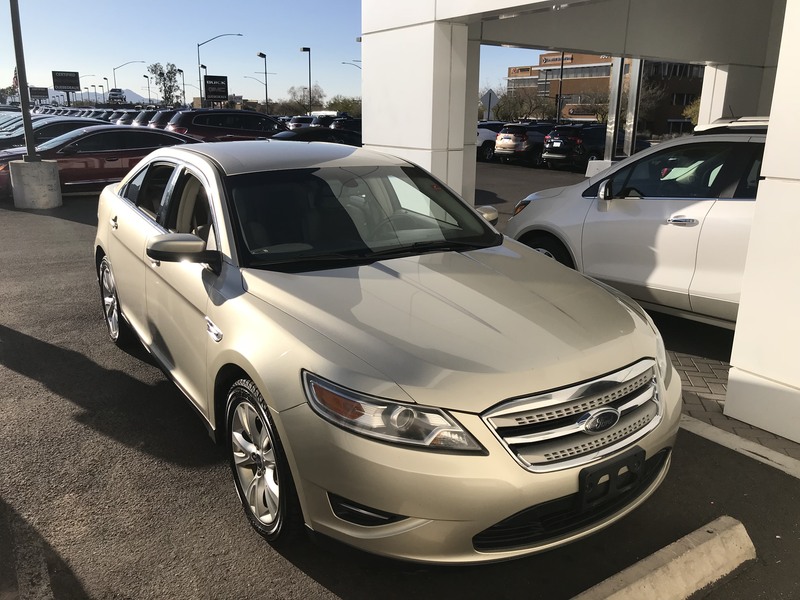 I happened to check AutoTrader this morning and saw a 2010 Taurus had been put up. No pictures as it was "Newly Listed", but it had 79k miles and the price was in my range. Went down to see it at lunch, and closed the deal by two. 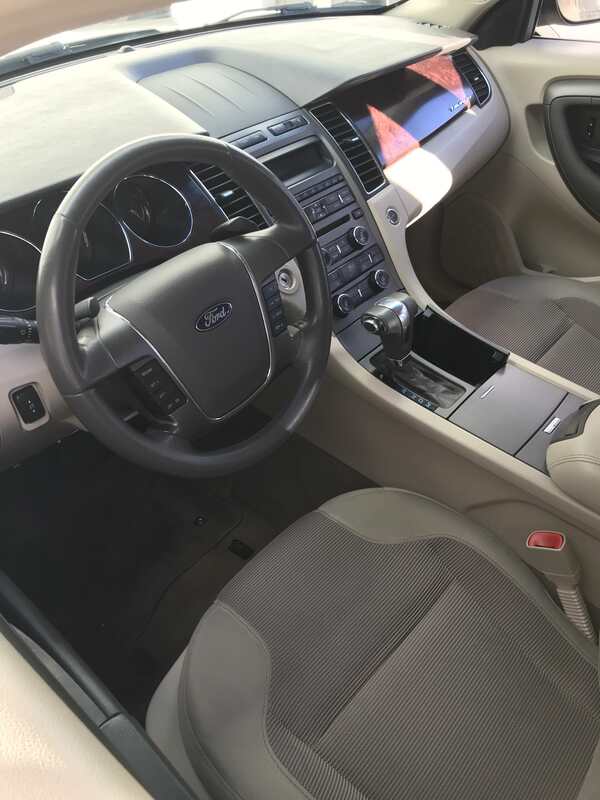 It's not crazily optioned, just a basic SEL with cloth seats, Ford remote start, and option pack 201A, which gave it reverse sensors and Sync, but the price/miles were right, and there's enough extra features over my car to make it a solid upgrade. I'll still put most of my commuter miles on Holly, but this gives me a solid spare to have if Holly has an issue, or if I decide to send it in for service - it also enables me to get the drivers seat rebuilt, as Holly's had a busted drivers seat frame for a while. sheila and thefranchise713 like this. Last edited by The White Falcon; 03-02-2018 at 07:25 PM. ^ I like autotrader, carguru and cars.com, but my go-to now is carvana. What is the mileage? Water pump already replaced? To the best of my knowledge, no. It’s at 79k, so the first item on the list is a coolant flush, and a trans service. Then, I’ll have to replace the current tires. Snow tires are a bit loud. Congrats on the new ride Brad! Congrats on the new wheels! Updated with actual pics of the car, and thanks, everyone!